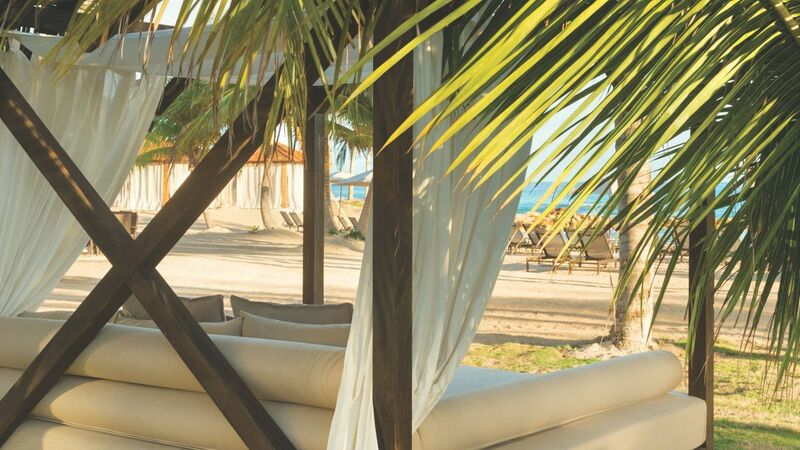 White sugar sand shores and the ebbing turquoise Caribbean invite you to indulge in island life. With an endless list of activities to fill your every waking minute, choose to take it slow or live it up. 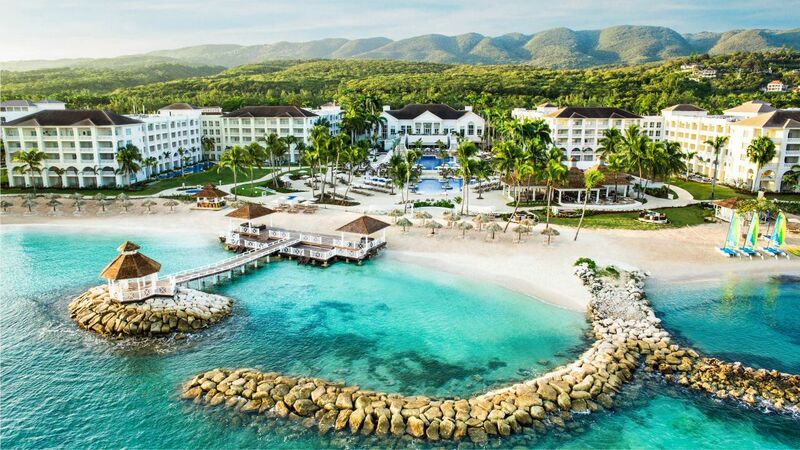 Hit the pool for an invigorating water aerobics class, take a dance lesson, or discover an underwater paradise while snorkeling. 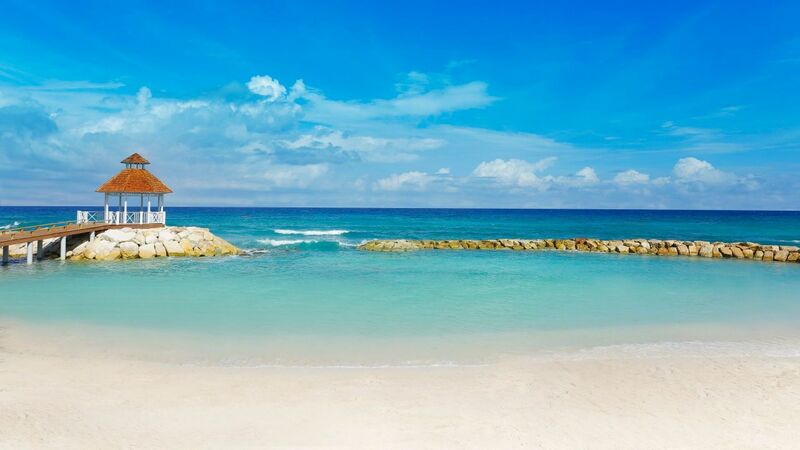 Set sail on a kayak or a catamaran, catch a wave on a boogie board or dip below the surf to snorkel the Caribbean. Cool off in our relaxation pool, a quiet oasis perfect for unwinding in the Jamaican sun, or join the party in our activities pool offering a variety of family fun. 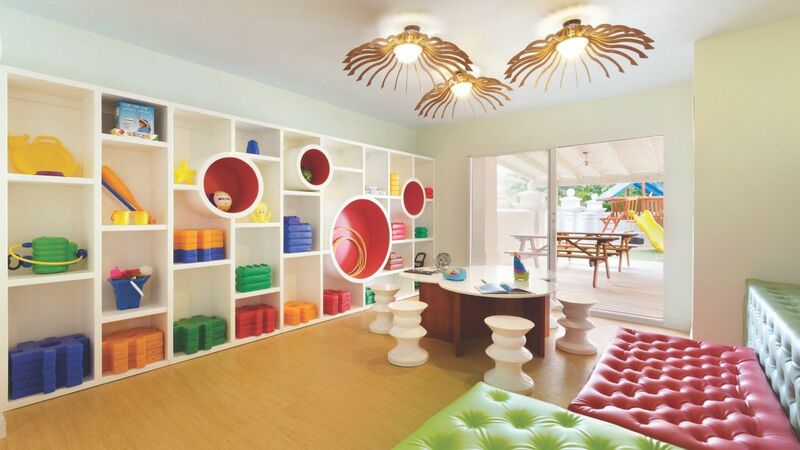 At our KidZ Club, little ones can join in on island fun including beach sports, arts and crafts, and other exciting activities and games. In the evening, kids can choose to participate in PJ and disco parties while the older kids hang at the Teen Club—home to foosball, air hockey, and video games. Try something new. Take a dance lesson or participate in a chef-led cooking demonstration. Feeling competitive? Challenge family to a game of bingo, shuffleboard, corn hole or water ping-pong. Or make new friends during daily beach volleyball and pool basketball games. Prepare to be mesmerized by our international artists as they treat you to dance, music and theatrical performances. Jamaican street music, incredible acrobatics, and Caribbean steel drums are just some of the entertainment that will keep you coming back evening after evening. 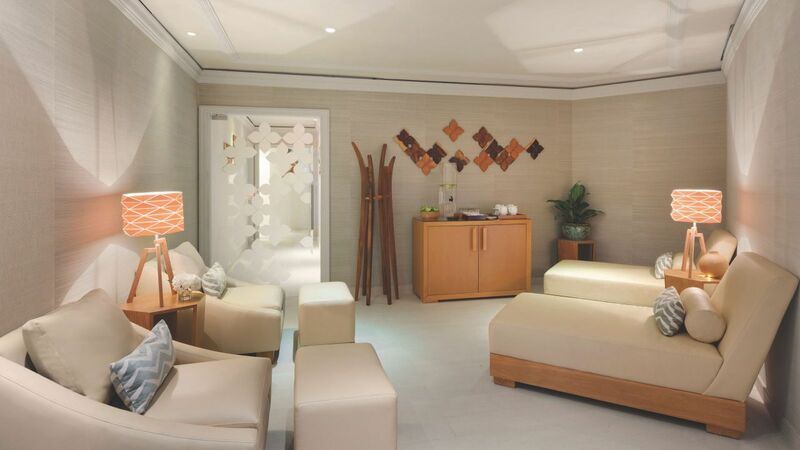 Put yourself in the skillful hands of our Zen Spa professionals and reach new levels of relaxation. Experience a variety of soothing spa treatments such as body wraps, healing therapies, and massages as well as indulgent salon services including blowouts, braids, waxes and gel manicures. 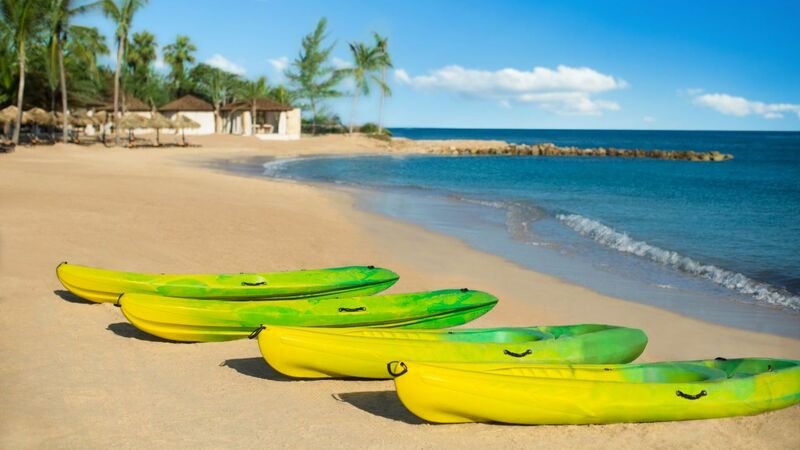 Explore Jamaica’s jungles by bicycle, by zip line, or by White River tubing. Take a historic tour of the Rose Hall Great House or the Croydon Plantation. Swim with dolphins at Dolphin Lagoon, or ride a horse along the beach. Tee off at lush golf courses with ocean views. 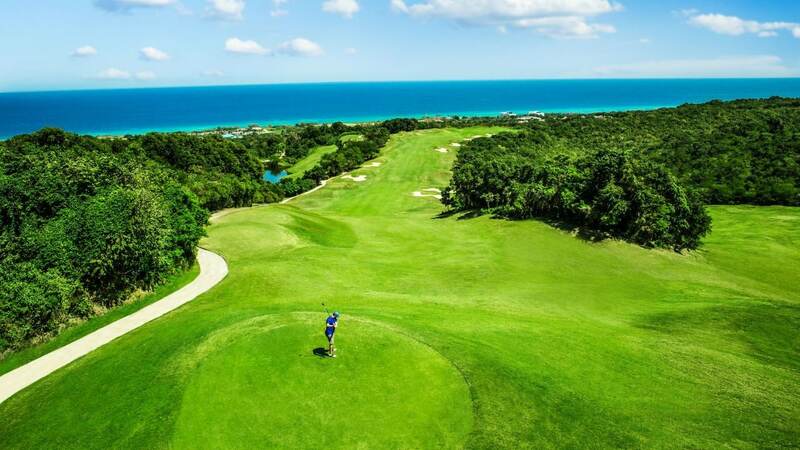 Choose between two par-71 links-style courses: the White Witch Golf Course or the Cinnamon Hill Golf Course. Our staff can secure a tee time, reserve rental clubs, or arrange professional instruction.